The Philippines dropped six places in the World Bank’s latest report gauging economies in terms of ease of doing business. The Philippines dropped from 97th position last year to 103rd place for 2015 in spite of so-called business reforms made by the government. The Philippines also dropped from fifth place on the Association of Southeast Asian Nations (ASEAN) which now puts the country in sixth position. Singapore emerged the winner of the easiest place for doing business, Malaysia came in a strong 18th place, Thailand turned an impressive 49th place, while Vietnam came in at 90th – Taiwan came in a strong 11th place as well. Despite slipping in the rankings, the Philippines was recognized by the World Bank Group for making starting a business easier by streamlining communications between the Securities and Exchange Commission and the Social Security System and thereby expediting the process of issuing an employer registration number. “A majority of economies in East Asia and the Pacific are undertaking reforms to further improve the regulatory environment for small and medium-sized enterprises. 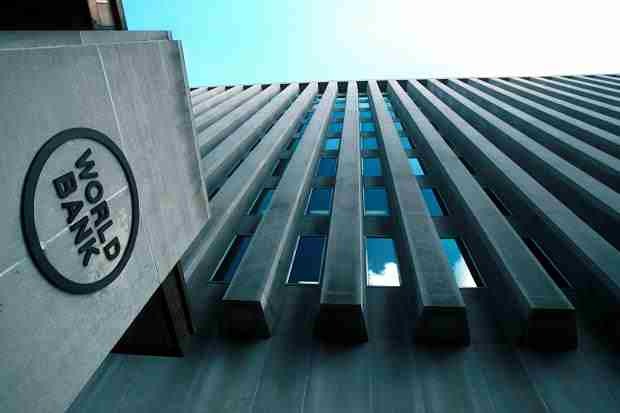 During the past year, 52 percent of the region’s 25 economies implemented 27 reforms to make it easier to do business,” the World Bank said. The business ranking gives overall ratings for how easy or difficult it is for a local entrepreneur to open and run a small to medium-sized business when complying with relevant regulations.